Mirror Lace Making Machine for Sarees. Mirror Lace Plastic Moulding Machine. 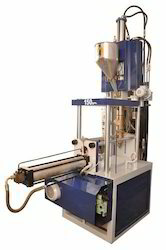 Moulded Glass Lace Making Machine in Surat. We are leading manufacturer of Mirror Lace machine and we looking buyers of Mirror Lace machine from all over India. 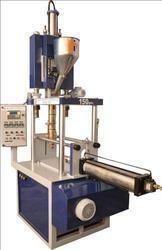 We are engaged in offering a wide array of Mirror Lace Moulding Machine for Sari to our respected customers. Number of heating zone 3 nos. We are leading manufacturer of Mirror Lace Moulding Machine for Saree.